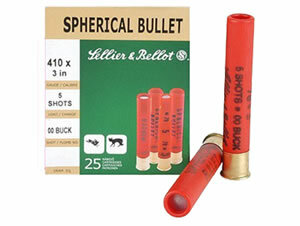 Aguila offers high-quality centerfire rounds that cycle flawlessly with remarkable consistency in both velocity and accuracy. The use of Non-Corr priming means reliable ignition in any weather condition. 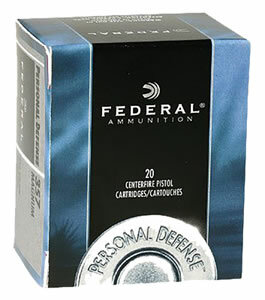 Great for just target practice or hunting, this is some of the best ammo available. Excellent ammo, used it for sighting in my XM-10. 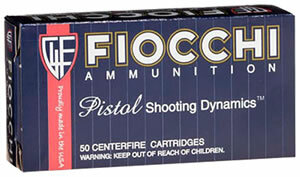 opposed to more expensive ammo.